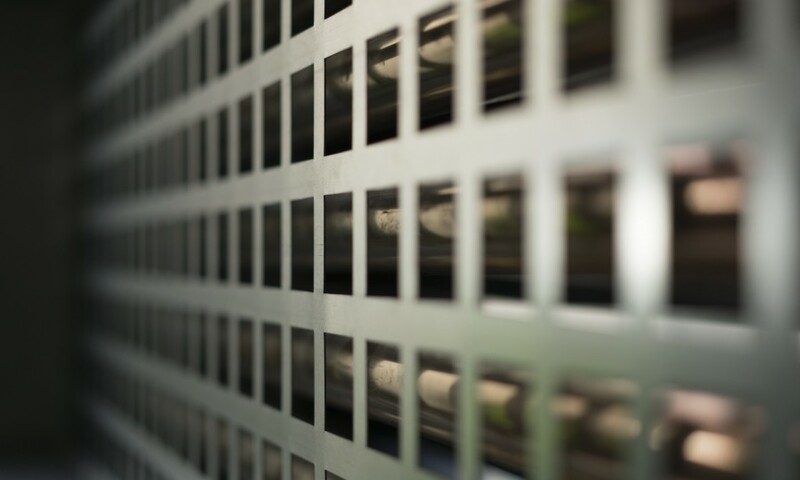 Jet Environmental is a market-leading supplier of HVAC systems. 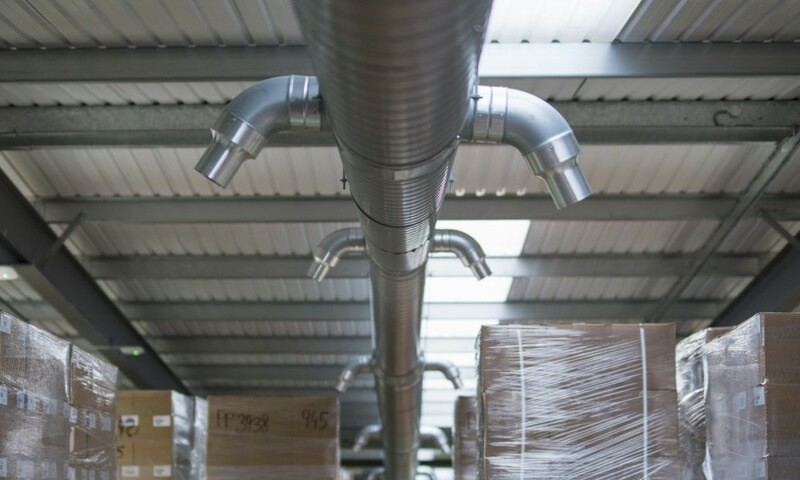 We design, manufacture, install and maintain heating, ventilation and cooling systems in industrial, warehouse and commercial buildings. 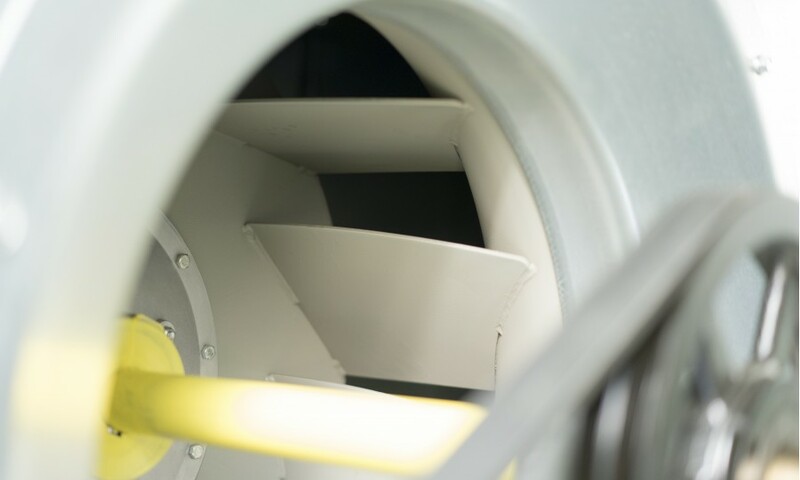 Customers choose Jet Environmental because we create systems specifically for their needs. We install them quickly, with minimal disruption, and they perform reliably for years running up to 30 per cent more cost efficiently than alternative solutions. 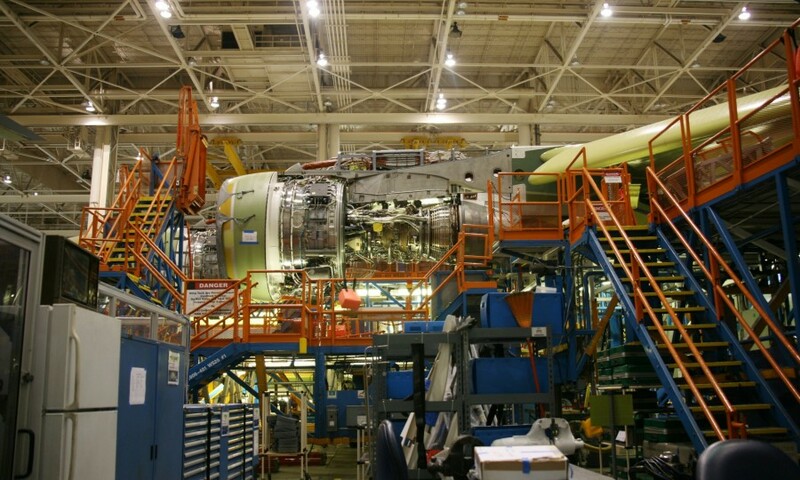 Jet Environmental systems help save energy and meet low carbon emission goals. 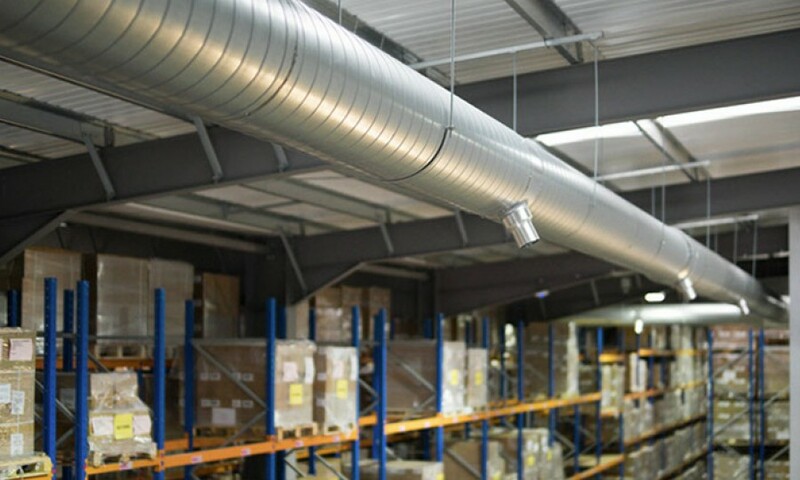 Jet Environmental manages the air temperature in some of the largest logistics and pharmaceutical warehouses, retail stores, museums, leisure facilities and production sites for many of the UK's leading businesses. 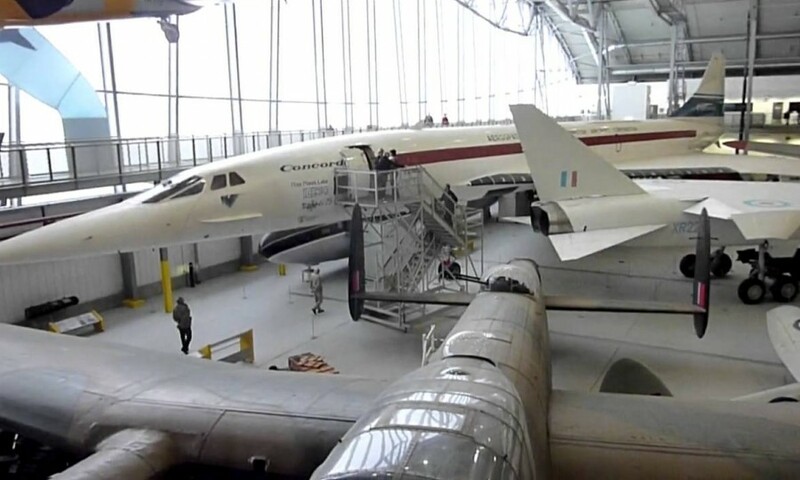 Since July 2016 Jet Environmental Systems and sister company Jet AHU has been a wholly owned subsidiary of Wozair Limited facilitating a growing footprint of operation in Europe, Middle East, Australia, Singapore and USA..
Buildings used for leisure activities range from small school sports halls to large exhibition centres accommodating thousands of people for short periods of time. 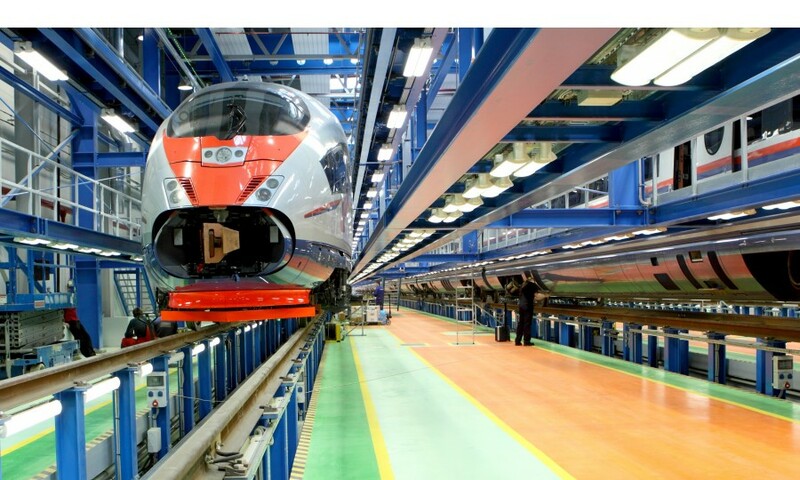 Jet Environmental has a long and successful track record in the rail industry. Regional distribution centres vary in size, complexity, levels of automation and numbers of occupants, not to mention the requirements of the goods themselves. 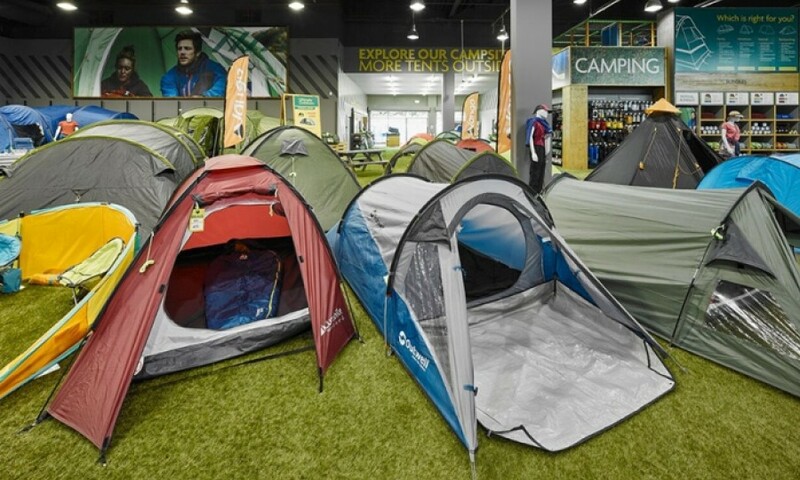 Out of town retail outlets, though smaller than traditional warehouses, present unique design challenges. 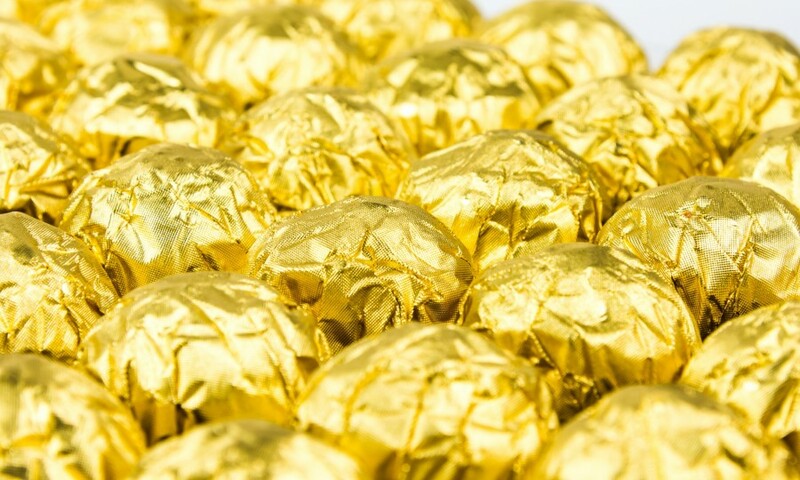 Most of Britain’s favourite confectionery - including the biggest names in chocolate and toffee - is kept in warehouses temperature controlled by a Jet Environmental HVAC system. 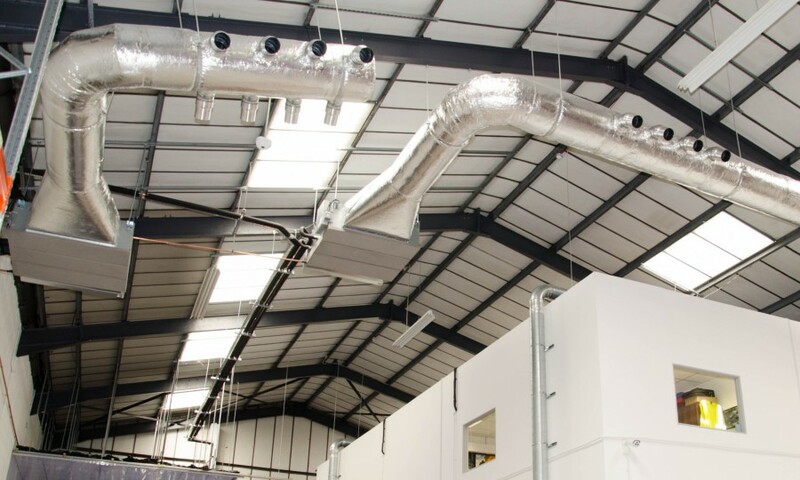 Although many of our installations are in large buildings, we have developed economical solutions for smaller industrial unit sized applications. Jet Environmental prides itself in respecting its staff, customers and suppliers and always acts with integrity and consideration for people and the environment.